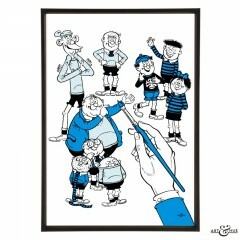 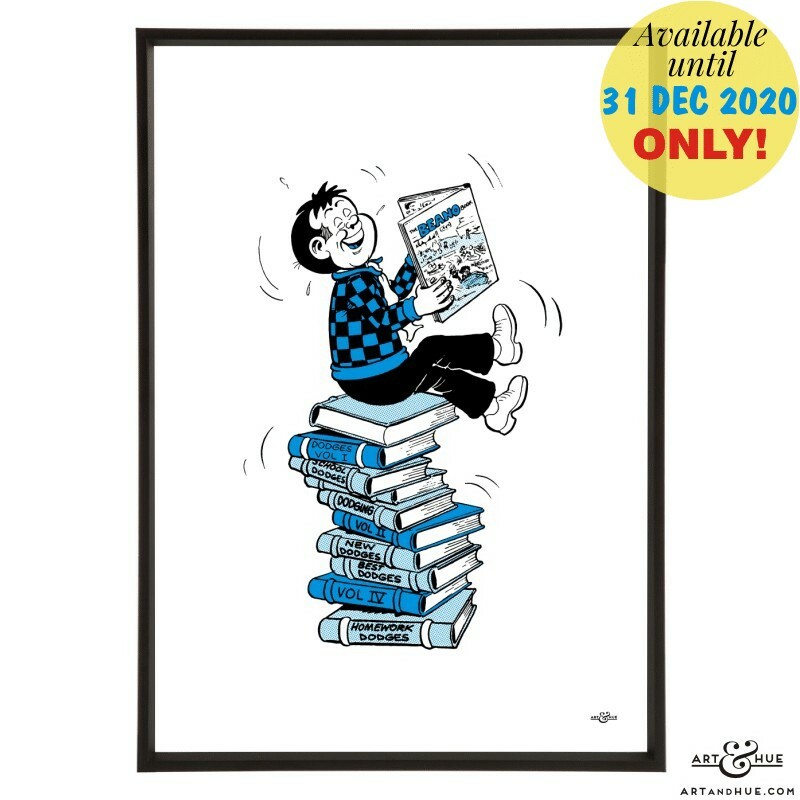 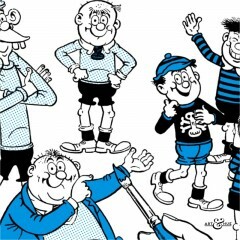 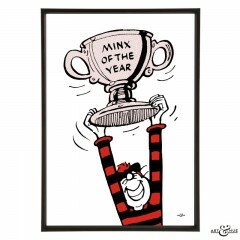 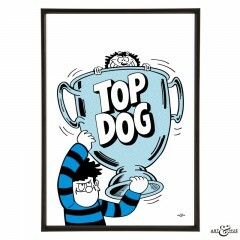 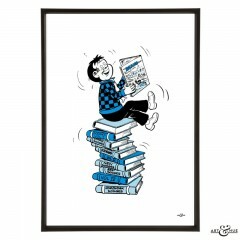 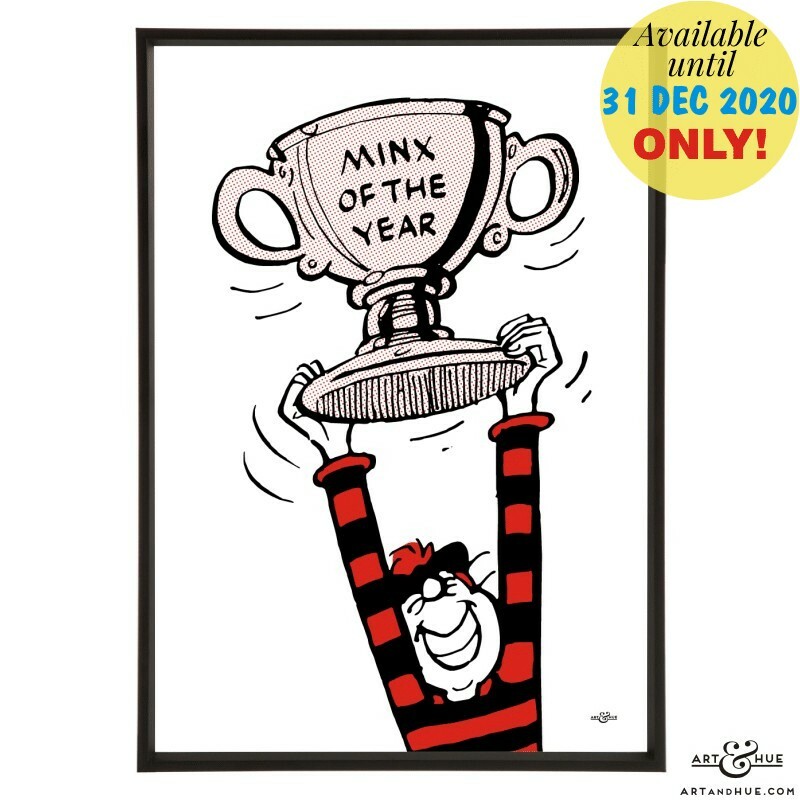 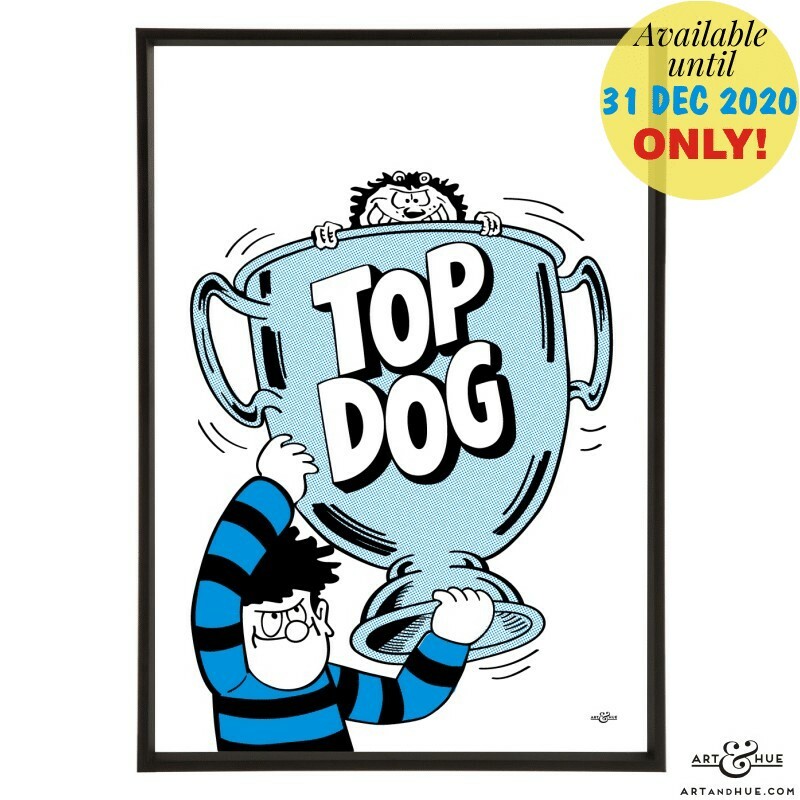 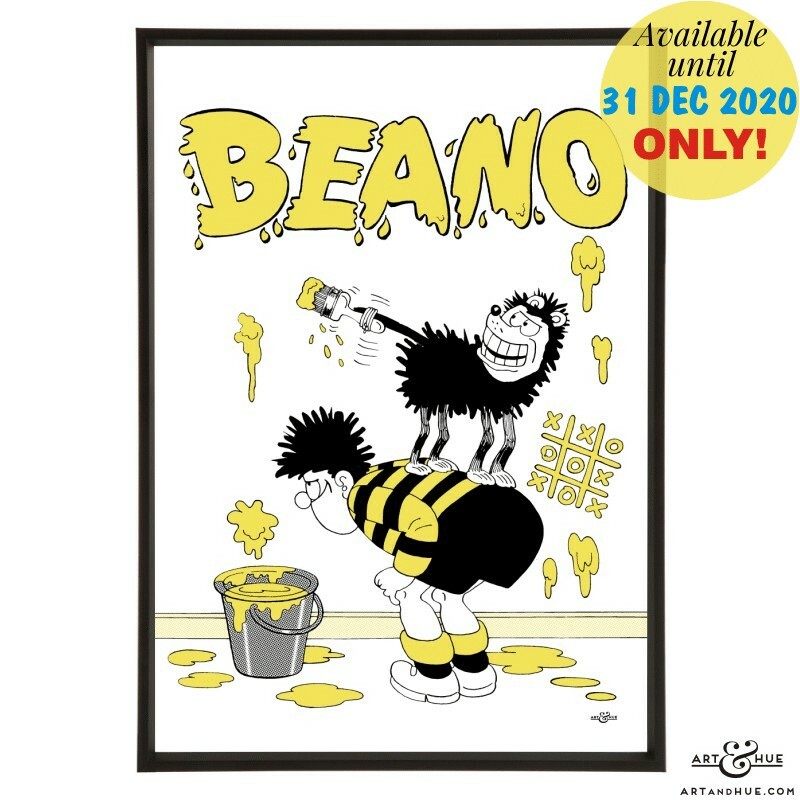 All 12 pop art prints from the Beano pop art collection. 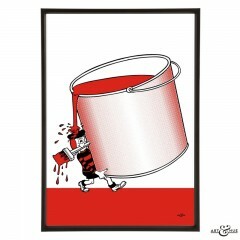 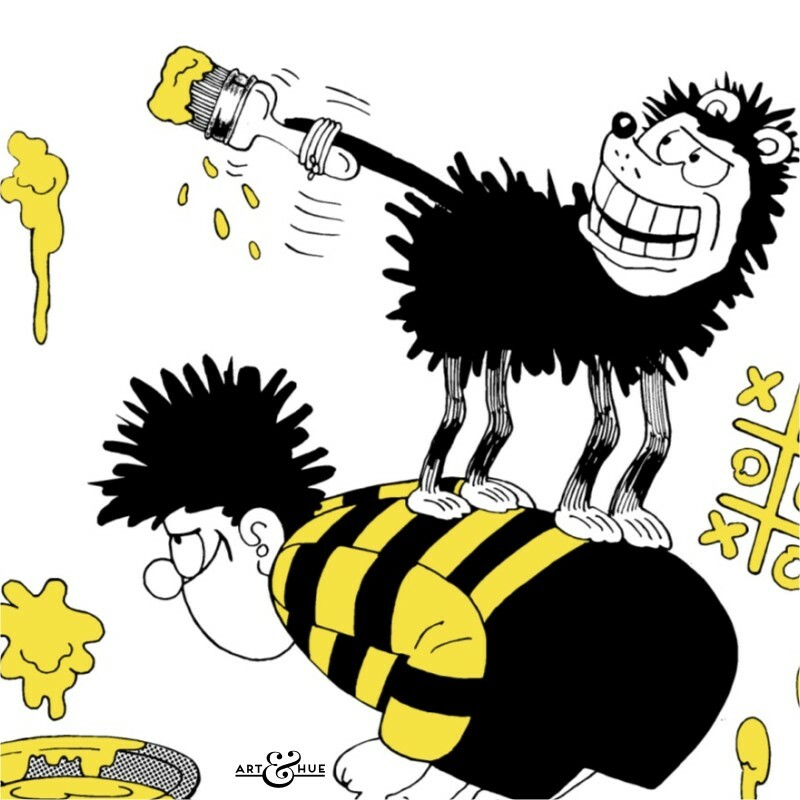 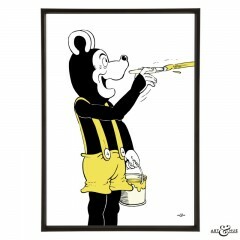 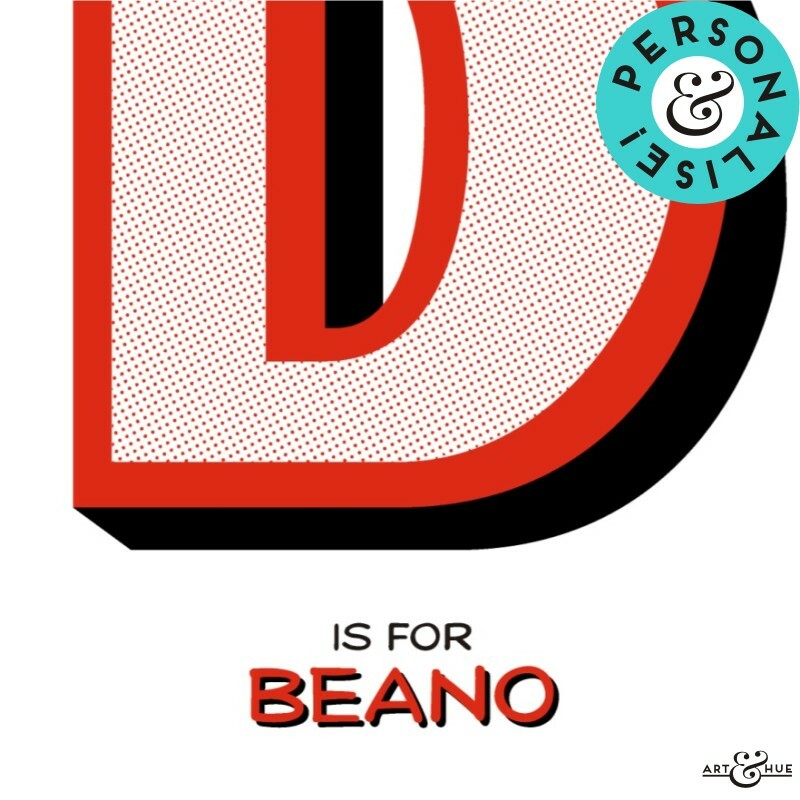 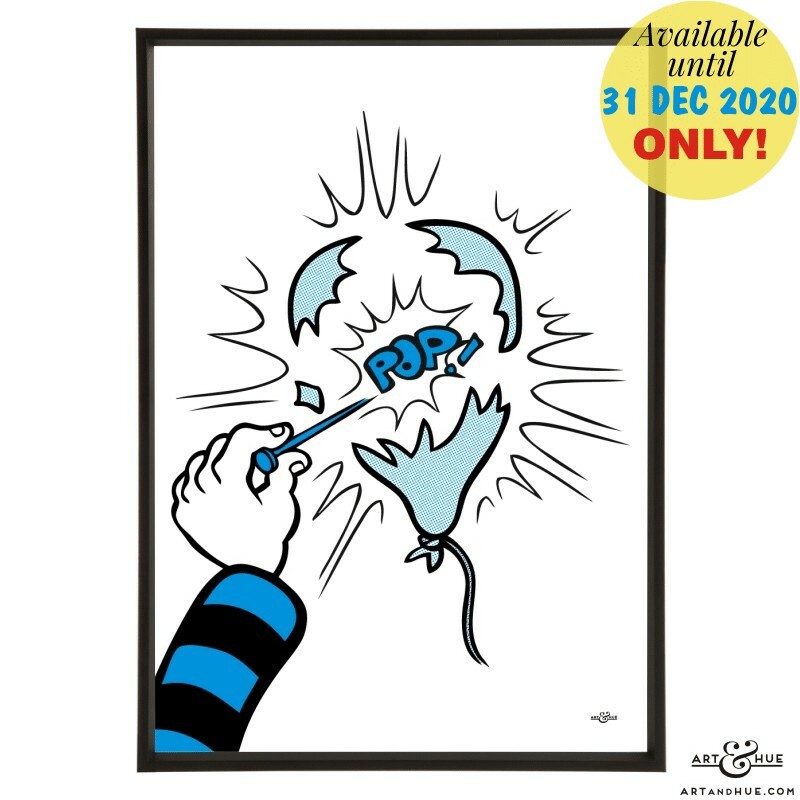 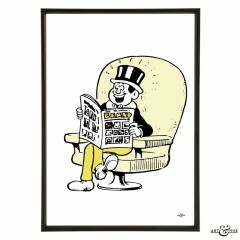 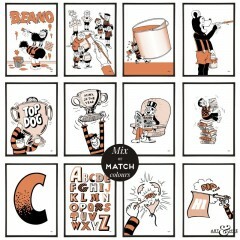 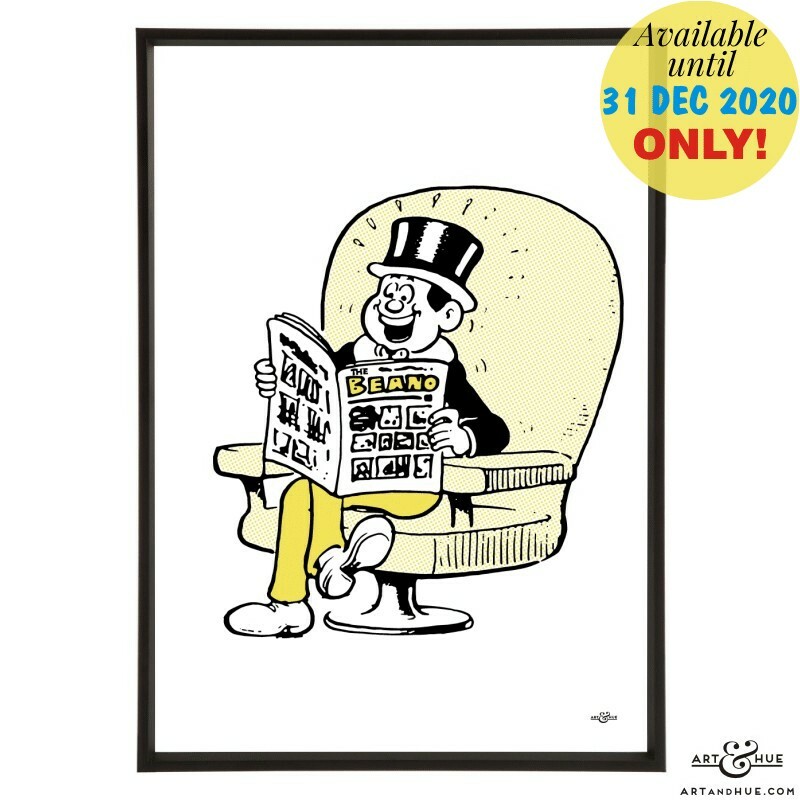 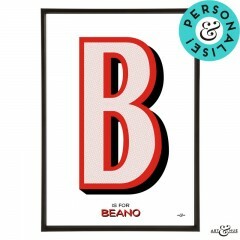 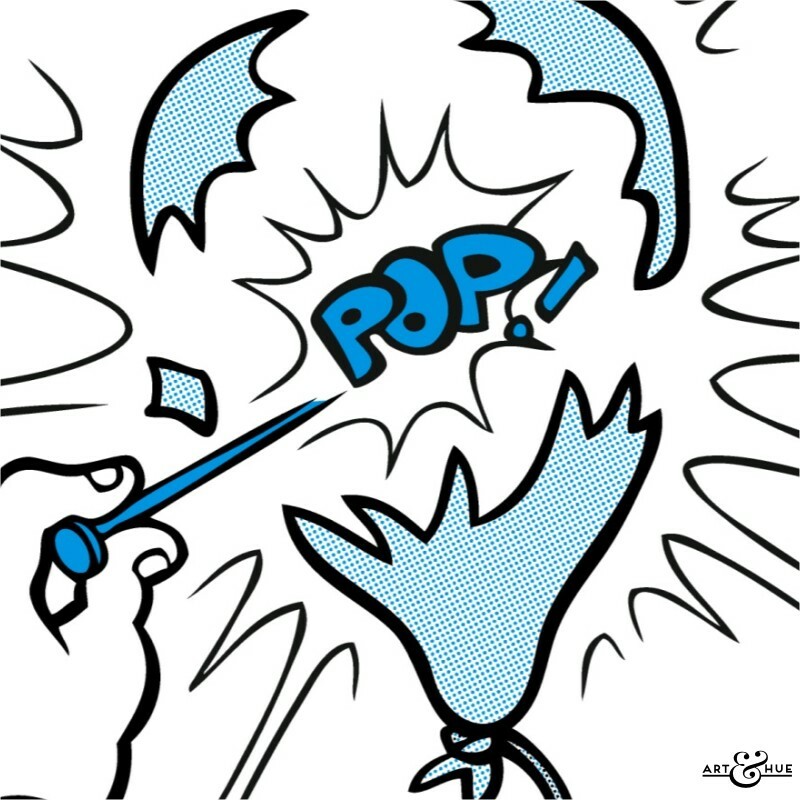 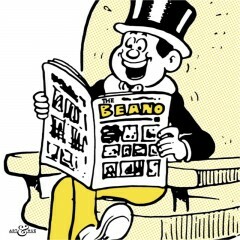 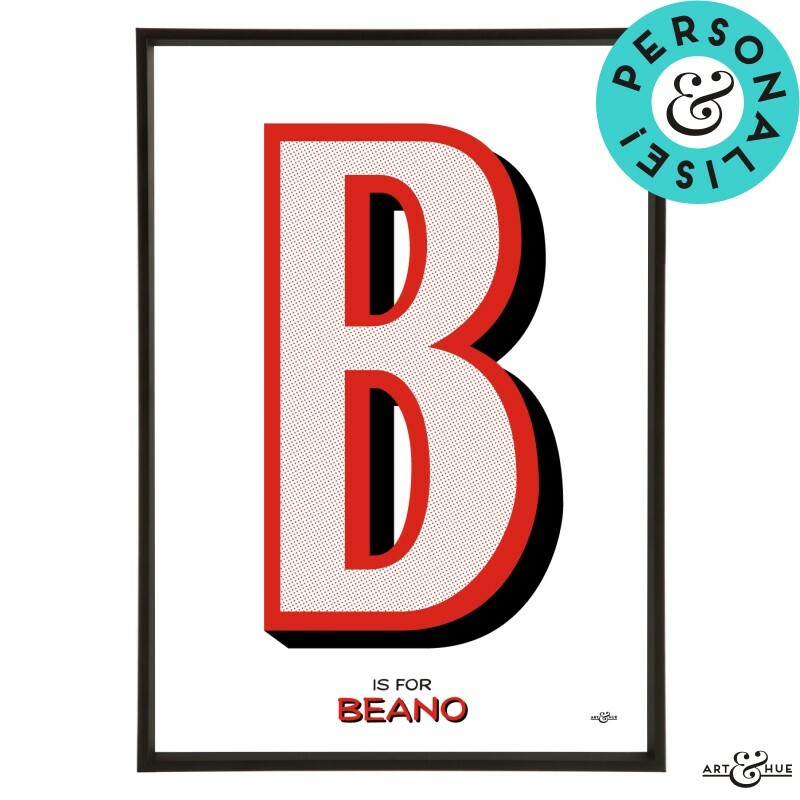 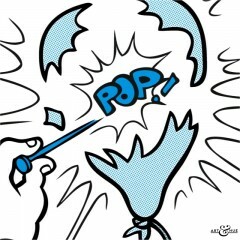 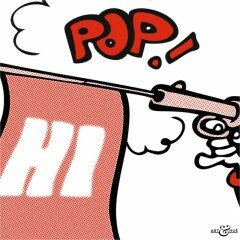 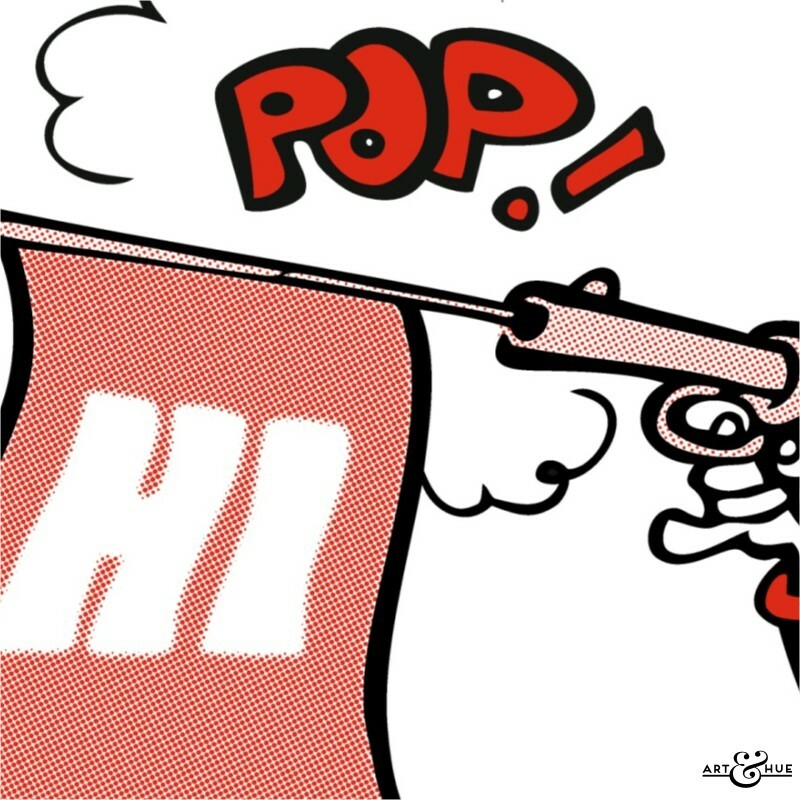 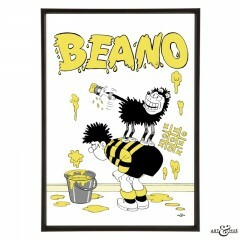 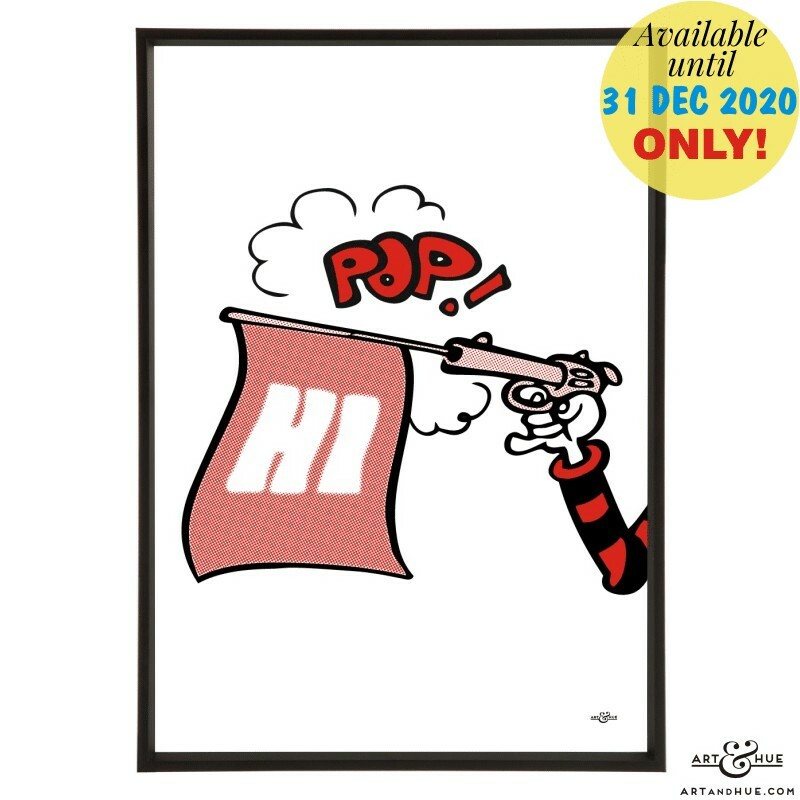 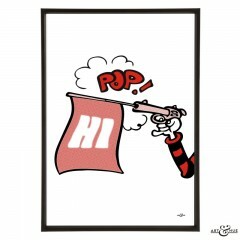 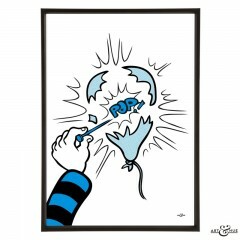 All 12 stylish pop art from the Beano pop art collection by Art & Hue. 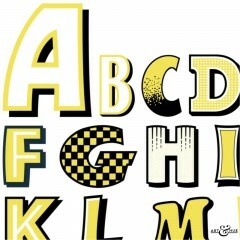 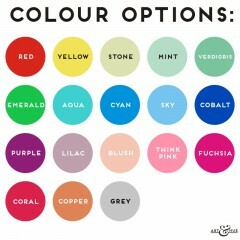 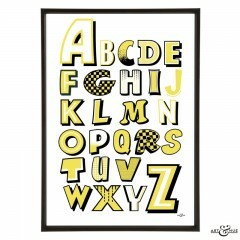 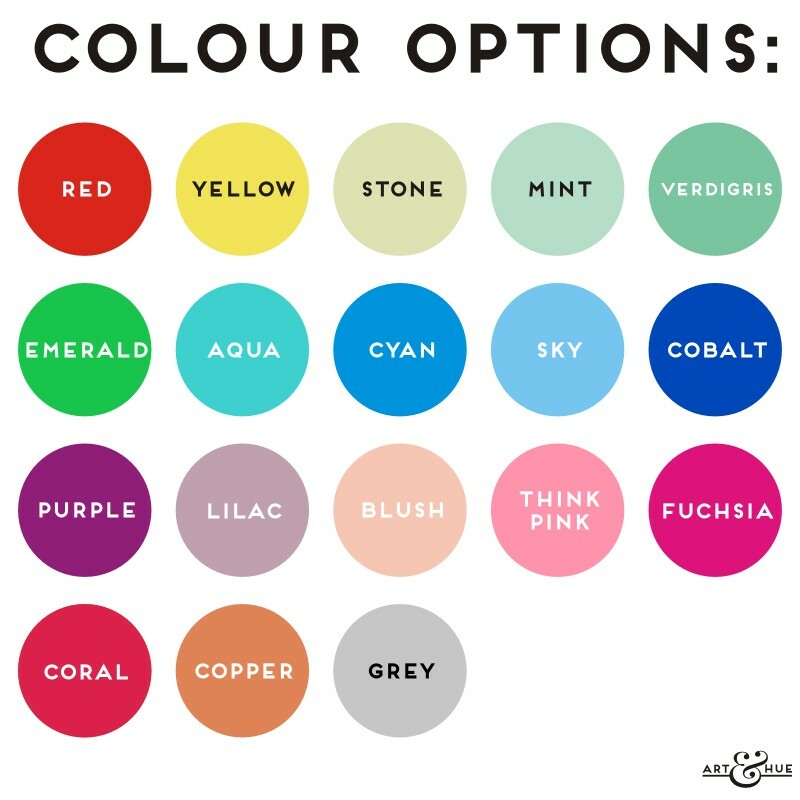 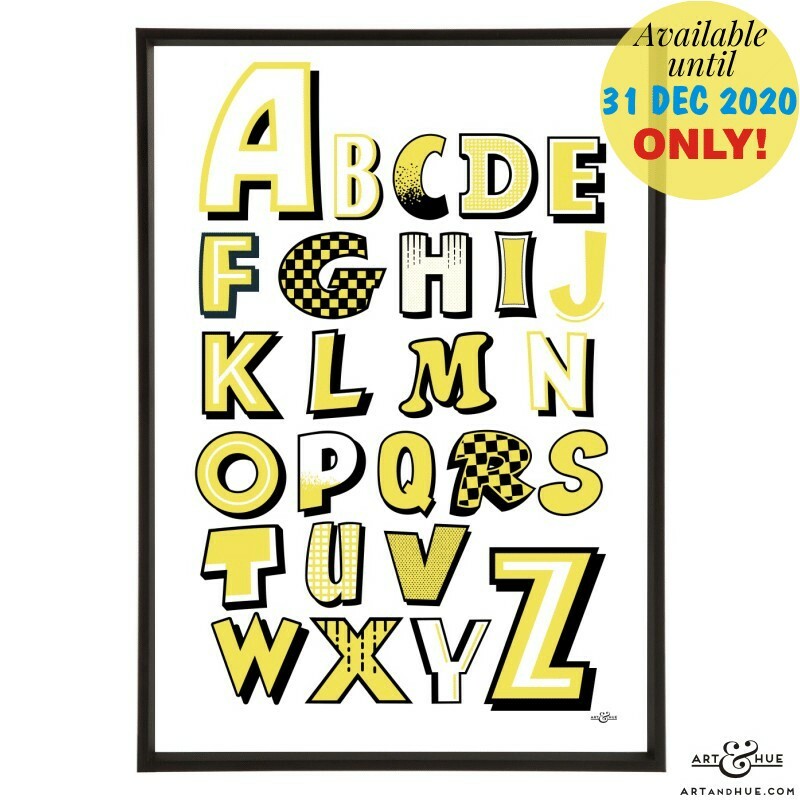 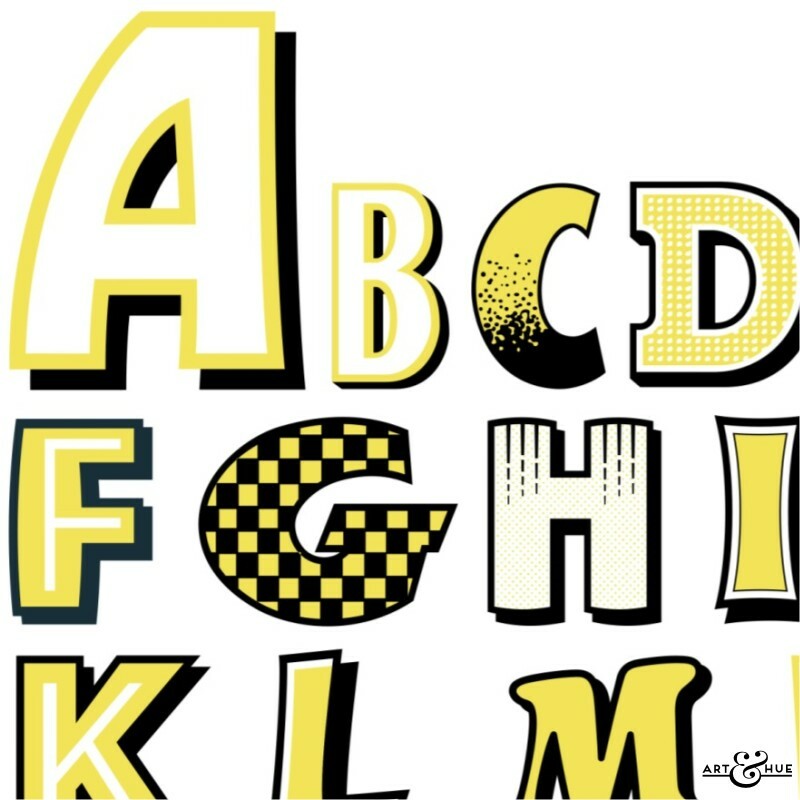 The print of the individual alphabet letter is available with personalisation of a name or place should you wish.